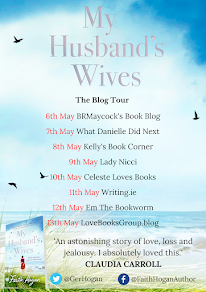 I adored Sophie Harts previous two novels and I was delighted to get my hands on this one. This story follows Nick and Julia, who we previously met in A Girl's Guide to the Birds and the Bees. They now have a six month old son, named Jack. 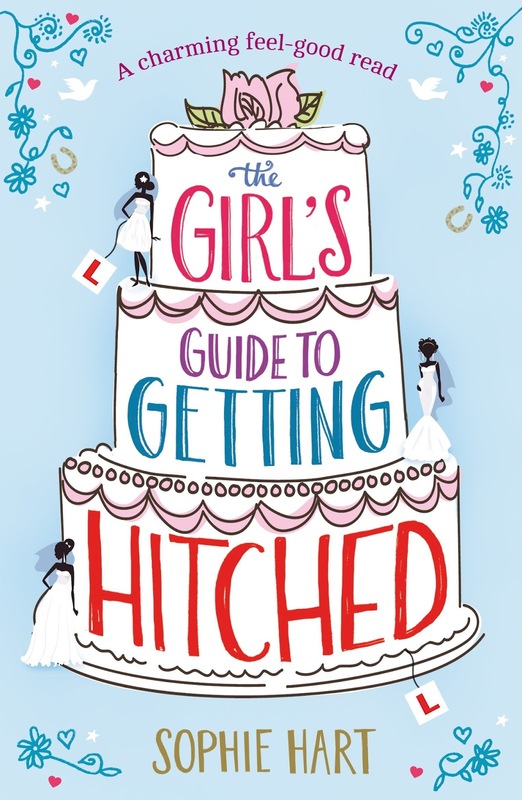 As much as Julia loves to spend time with Jack, she is itching to get out into the real world and have adult conversations again, so when Julia receives an email from Valerie, asking her to plan her son, Jonathon's wedding to Aimee, Julia jumps at the chance. Gill and Mike are also trying to plan their wedding, although with a blended family of five children, they can't seem to find the time plan the wedding or even set a date. Debbie is also getting married. After struggling with her weight for years, Debbie decides that she will lose weight before she walks down the aisle. If you've read A Girl's Guide to the Birds and the Bees, then you will already have met the characters of Julia and Nick. If you haven't read the first though, don't worry as it is not exactly a prequel and both books can be read as stand alone's. 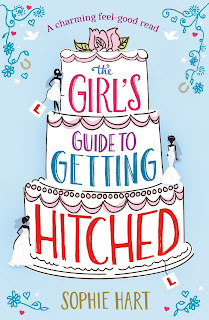 Julia and Nick were by far my favourite couple in the first book, so I really enjoyed having them back in The Girl's Guide To Getting Hitched. It was great to see the character of Julia develop more and really come into her own in this book. This book is full to the brim with great characters. Each character is very well developed and very likeable, with the exception of Valerie and Jonathon. I could not warm to these two characters at all and as the book progressed I found that they became quite annoying! Each bride in this book had their own battles from weight loss, to trying to get their step-children to warm to them to dealing with the mother in law from hell. Julia and Debbie are by far my favourite characters in this book. I loved being able to catch up with Julia again and see where her life took her after the first book. Since I am currently on a weight loss plan myself, I feel that I was able to step into Debbie's shoes and I felt that I was really able to relate to her. Each character developed beautifully as the book progressed. This book is thoroughly enjoyable from start to finish. It moves at a great pace and because it switches between the characters in each chapter it keeps you interested and entertained! A great feel good summer read! I can't recommend this book enough, it is a must read. I would like to thank bookouture for giving e a review copy of this book via netgalley.